This week saw a flurry of last-minute rumors emerge about Apple's planned WWDC 2015 announcements —including streaming music, and the absence of highly-anticipated TV offerings. 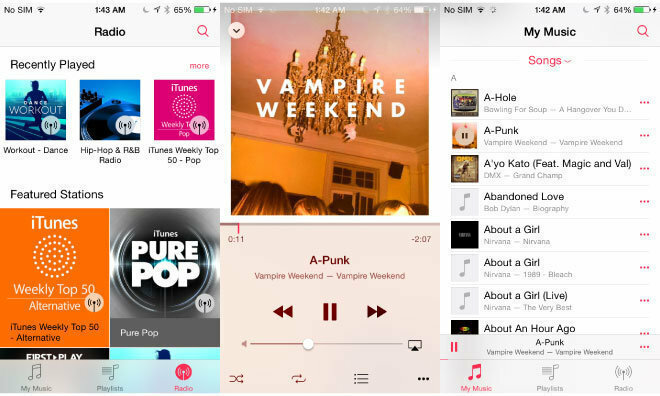 By far the highest number of reports surrounded Apple's upcoming streaming music service, which is expected to be called Apple Music and cost $10 per month, with no ad-supported free listening. There should, however, be a three-month free trial, and Apple is allegedly hoping to lure people in with exclusives, personalized genre selection, and an improved radio experience with celebrity DJs and human-curated playlists. Despite being based on it, Apple will reportedly keep Beats Music intact until it's fully confident in Apple Music and can migrate subscribers over. The company is in fact believed to be racing to complete negotiations for the new service, even with a Monday announcement looming. Almost a year after the platform's introduction, the first HomeKit-certified home automation products were launched this week by firms like Insteon and Lutron. These included everything from lighting systems and air sensors to thermostats. 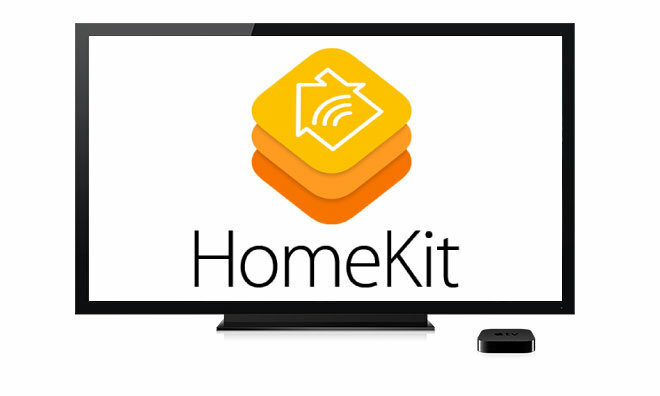 Apple is likely to talk about HomeKit briefly at its WWDC keynote on Monday. Separate stories indicated that Apple will skip announcing either a streaming TV service or a new Apple TV during the keynote. 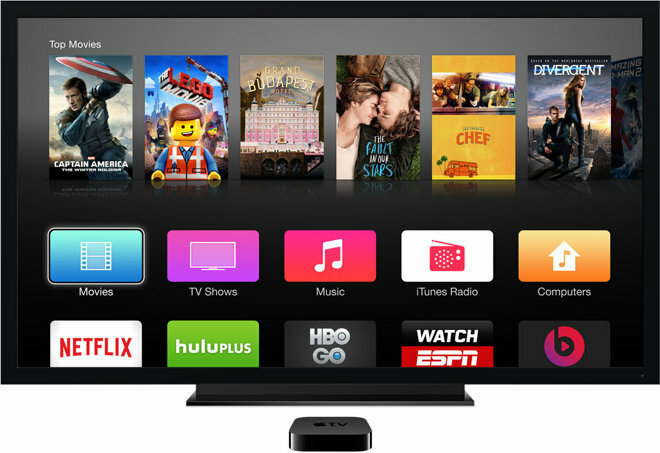 Although recent reports predicted that the TV service would miss WWDC, a refreshed Apple TV was often considered almost certain. The streaming TV delay is thought to be due to disagreements with networks. The lack of a subscription offering could be a major reason why no new Apple TV will be present, even though rumored features like Siri and an App Store might theoretically sell the product anyway. 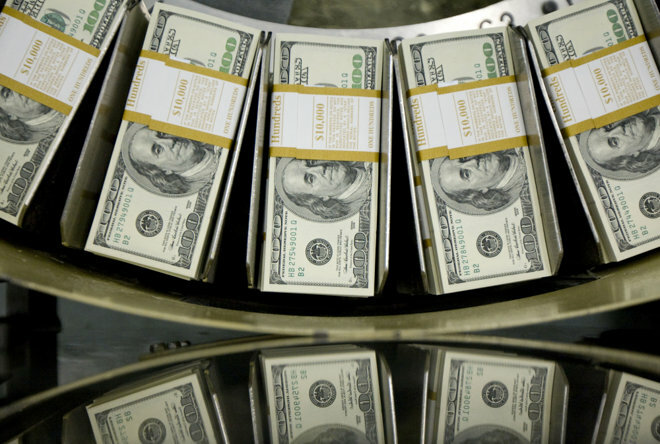 Thursday saw Apple issue its first-ever Japanese bonds, raising 250 billion yen, or about $2 billion U.S. The bonds are due to mature in June 2020. Apple has previously used bond offerings in Europe and the U.S. to raise money for its capital return program, which will deliver some $200 billion to shareholders by March 2017 in the form of dividends and share buybacks. The company appears to have targeted Japan because of its low interest rates. Looking towards the future, Apple is said to be considering lowering its cut from subscriptions bought through the App Store. 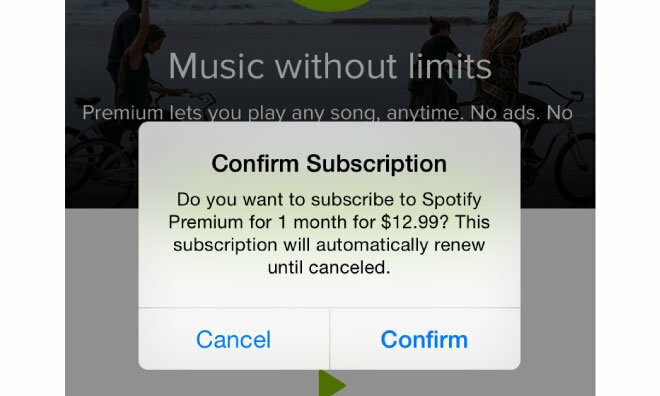 Currently Apple takes 30 percent from any App Store purchase, but this has led to subscription services like Spotify charging more in-app than elsewhere, and/or asking that people subscribe on the Web and just use an iOS app for content access. One possibility is that App Store cuts will parallel the Apple TV, where it's rumored that Apple is demanding just 15 percent from Netflix, Hulu, and Major League Baseball. In this week's podcast, AppleInsider editors make their own predictions about WWDC, and talk about subjects like HomeKit and Apple's buyout of augmented reality firm Metaio. Also on the menu is Watch Effect, our series about technologies introduced with Apple Watch and how they might shape Apple's future.